It is important for us that schools implement our model with fidelity in order to achieve the best results for their students. You can follow our model, or develop your own variation of it. 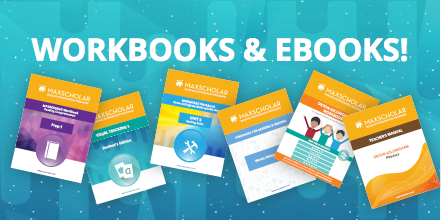 Many schools have seen significant improvement for their students while using MaxScholar. Here you can see how Wendy Lockard, the Corrective Reading Specialist at St. Jerome (Florida), helped her students take reading to the max!